Nuclear power seems on its way out, as construction of only one new nuclear reactor was undertaken in 2017, according to the World Nuclear Industry Report 2017. EURACTIV France reports. 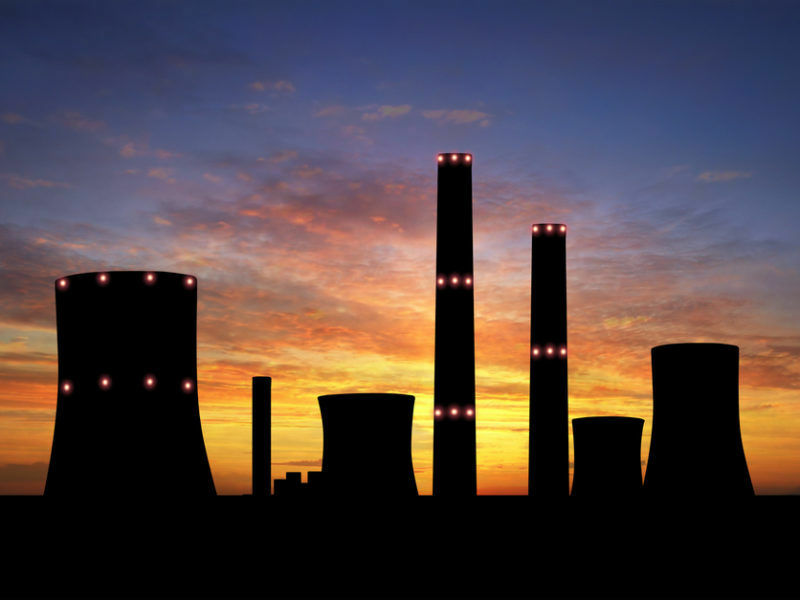 Nuclear power is phasing out but hasn’t disappeared yet. According to the World Nuclear Industry 2017 report, the annual study of the sector conducted by Mycle Schneider, the expansion of nuclear power plants seems concluded. But the sector’s inherent inertia means that despite the slowdown, some projects are still being developed. “The nuclear sector’s inertia means that projects launched before the Fukushima disaster five years ago are still running”, explains Schneider. 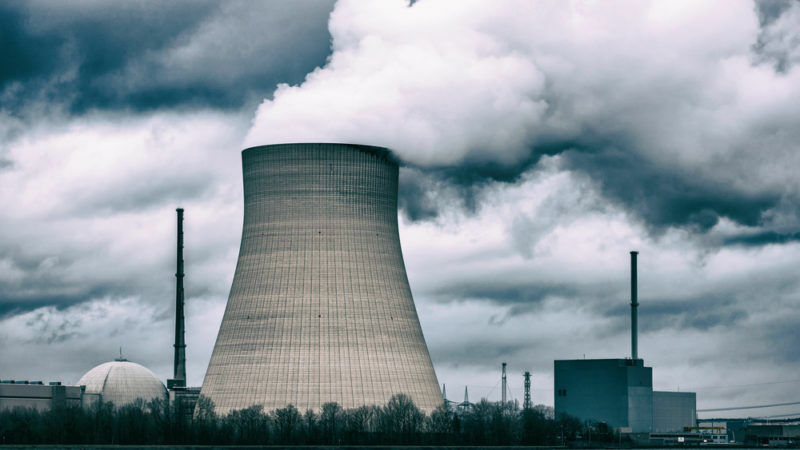 “How is it possible that despite increasing costs and the Fukushima disaster, nuclear power has not been abandoned as a source of energy?”, asked German Green MEP Rebecca Harms. The World Nuclear Industry report, financed by the MacArthur Fundation and the Greens/EFA group in European Parliament, analysed data on the capacity, production and construction of nuclear reactors around the world. Data in the 2017 edition of this report signal to a phase out of the sector. The number of nuclear reactors under construction has diminished for the fourth consecutive year, going from 68 in 2013 to 53 in 2017. In 2016, the world’s nuclear production has increased by 1.4% thanks to a 23% increase in China’s production. Globally, the share of nuclear power in electricity generation (10.5% in 2017) has declined only very slightly (-0.2%). Today five countries produce 70% of total nuclear energy in the world. The two largest producers, the US and France, account for half of total production. 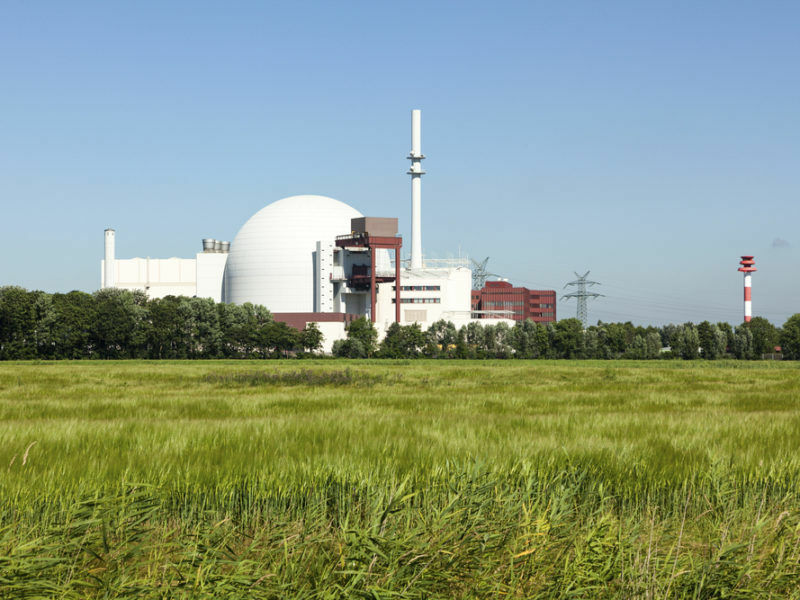 A Germany nuclear plant was damaged because its operators increased and decreased its output to respond to energy grid fluctuations. 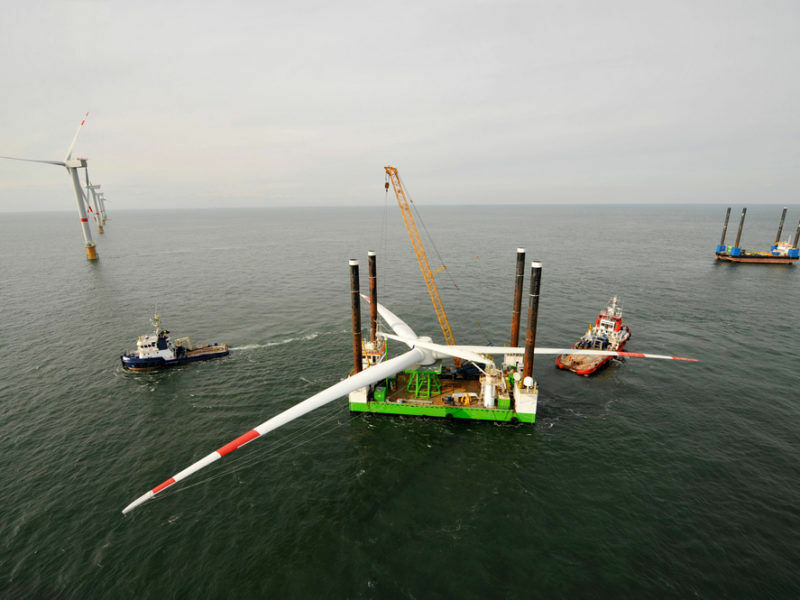 The incident supports the theory that nuclear and renewable energy generation are incompatible. EURACTIV’s partner Der Tagesspiegel reports. Yet in recent years “China is the only country to keep building a significant number of nuclear reactors,” highlights the report. The Chinese exception could also be nearing its time, given that in 2017 no nuclear reactor was built in China. But “it is too early to say” whether this is the end of China’s nuclear expansion according to Schneider. In 2016, the energy generating capacity of the nuclear sector has increased by 9 GW compared to 2015. By comparison, solar has risen by 75% and wind energy by 55 GW. Solar photovoltaic capacity (PV) will soon match and even overtake nuclear energy’s global capacity, according to new US research. High demand means PV could even become the globe’s dominant energy source by 2050. The fall in costs for renewable energies has increased the sector’s competitiveness on the energy market, attracting significant investment. According to the report, in 2016, more than “$240 billion [€202 billion] was invested in renewable energies compared to about $10 billion [€8.4 billion] in the nuclear sector”, according to Andreas Rüdinger, a researcher at the sustainable development and international relations Institute (IDDRI) in Paris. Offshore windfarms are to be built for a record low price in the UK early next decade, after developers bid far more aggressively than expected for a multimillion-pound pot of government subsidies. EURACTIV’s partner The Guardian reports. I would like to ask Rebecca Harms, how is it possible that when the world is at eminent peril from global warming, any reasonable person will shut down zero carbon electricity while keeping coal stations still running? Evaluated from a scientific and statistical perspective, nuclear power is extremely safe, while coal results in million of deaths due to air pollution. Such decisions can only be a result of ideological bias. Nuclear power is on the decline – In the West.